Huawei’s brand new Honor 6X is a major upgrade to last year’s popular Honor 5X. 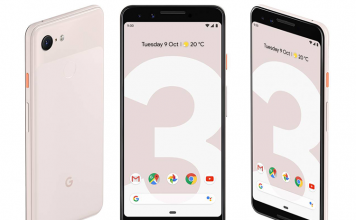 With bookings open for the handset in the US, it is surprisingly loaded for a $250 smartphone. You get dual cameras, massive RAM and storage options, fingerprint scanner and a decent 3340 mAh battery. Plus, there’s Honor’s beautifully crafted metal body for the exterior and the easy-to-use EMUI 4.1 on the software front. Smudges on your phone’s screen are always a bad sight to behold. But, with an oleophobic coating on the VIFLYKOO Glass Screen Protector, your Honor 6X’s beautiful screen will remain free of oil, smudges and even dirt. 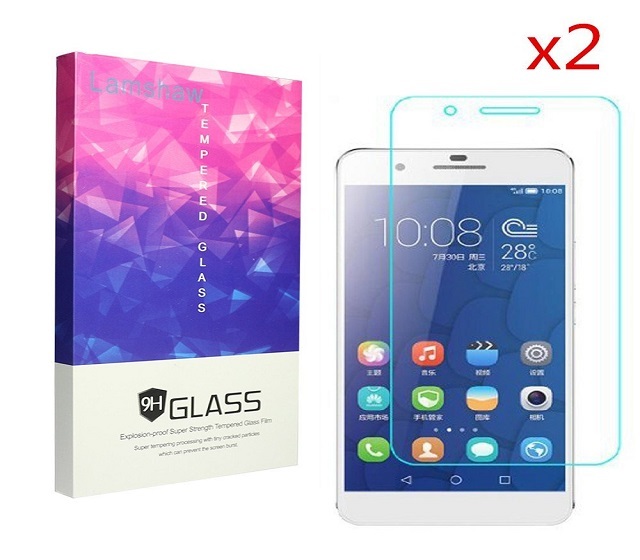 It is made of ultra-thin 0.26mm tempered glass with high transparency and touch sensitivity. The protector has curved edges in the corner, which enhances the look of the phone. 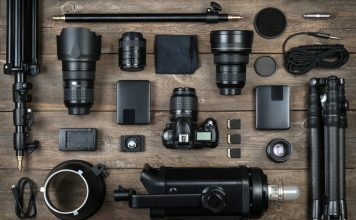 The protector is very easy to install and a worthy addition to your 6X’s protection squad. 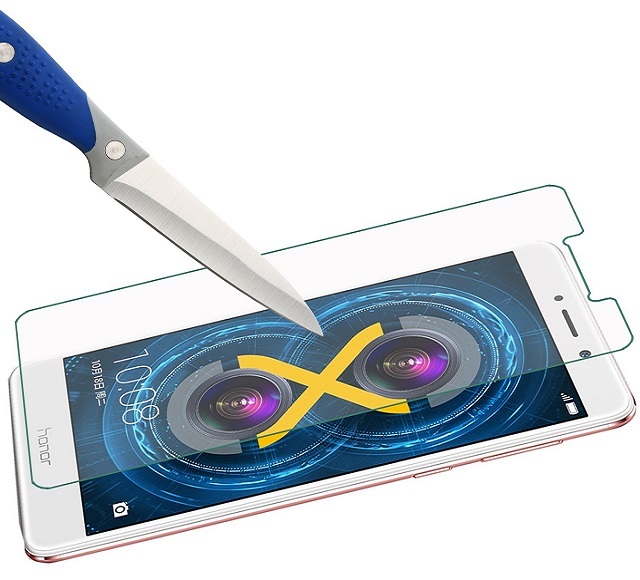 The SPARIN Honor 6X Screen Protector is a worthy addition to the list of add-ons for your Honor 6X. 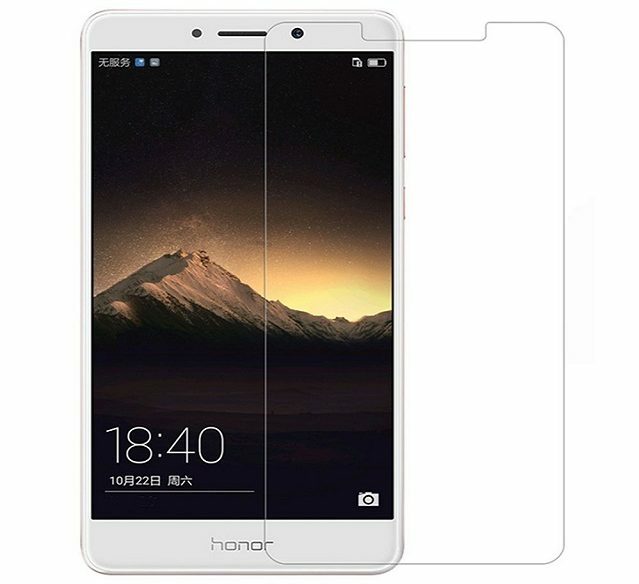 This screen protector is made of 9H Strong Hardness anti-Scratch tempered glass that can protect the screen against accidental scratches from keys and other hard objects. The protector leaves the curved edges open for seamless compatibility with bumper cases. The manufacturer provides a lifetime warranty, which should indicate its long life and durability. 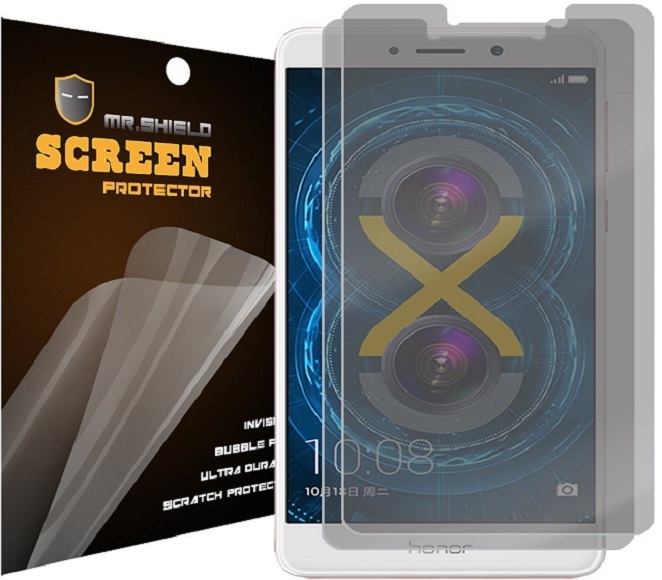 The Tempered Glass Screen Protector from Mr Shield is a nicely made screen protector with top-notch fit and finish. It has been laser cut precisely to fit on your 6X’s screen and adorns polished and rounded edges. 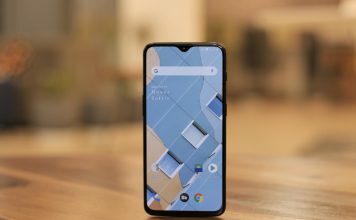 The glass has 99.99% HD Clarity and has very good touchscreen accuracy. The protector comes with a lifetime replacement warranty, which should indicate a long life under regular usage cycles. 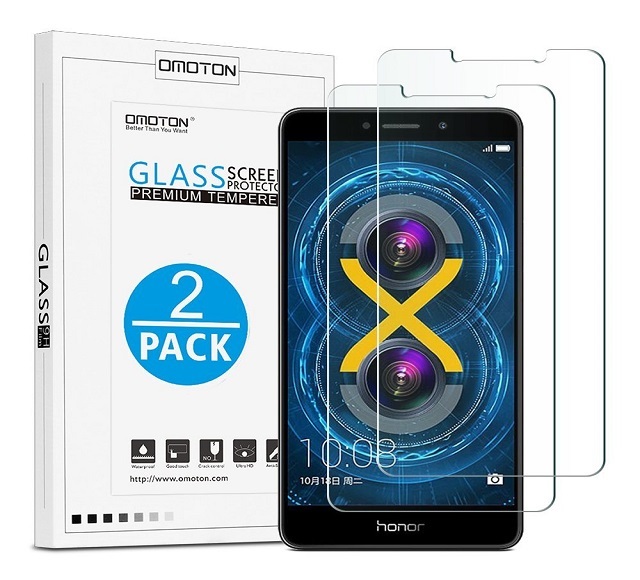 You will like the OMOTON Tempered Glass Screen Protector for your Honor 6X if you want your screen protector to fit perfectly and accurately. The laser-cut dimensions perfectly sit on your phone’s screen, leaving some gap on the edges to let you fit in bumper cases perfectly. 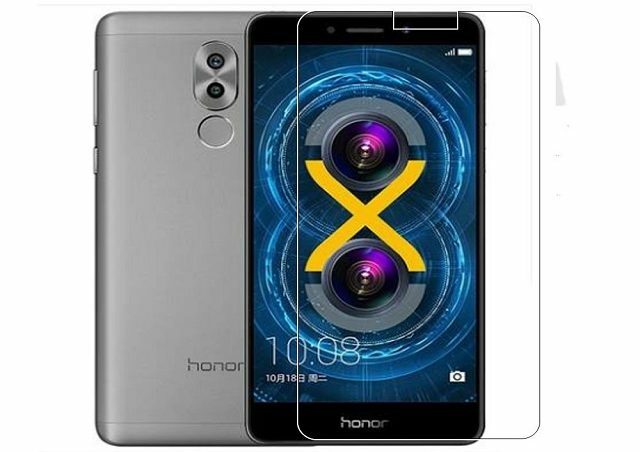 This 9H Hardened screen protector can effectively protect your Honor 6X from unwanted scuffs and scratches by knife, keys and similar things. Plus, you also have hydrophobic and oleophobic screen coating to prevent sweat and oil residue from fingerprints. The Wellci Tempered Glass is an ultra thin screen protector that gives you a sense of having a naked screen. Being only 0.1 mm thick, it is crystal clear and scratch resistant against everyday items like coins. 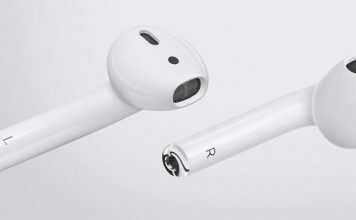 It also has hydrophobic and oleophobic coating, which prevents accumulation of smudges and oil from hands. 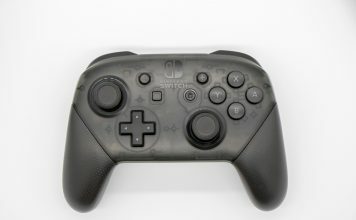 The protector is durable too and you get 2 protectors for the price of one. Have you always wanted a screen protector that prevents prying eyes checking your private message while commuting on public transport? Well, Mr Shield has answered your wishes with the Mr Shield Privacy [Anti Spy] Screen Protector. It has all the better properties of the other screen protector (scratch and scuff resistance) from Mr Shield along with a dark tint. The tint makes sure that people next to you cannot read what’s on your display. It’s absolutely perfect for a phone like the Honor 6X which can easily draw attention. 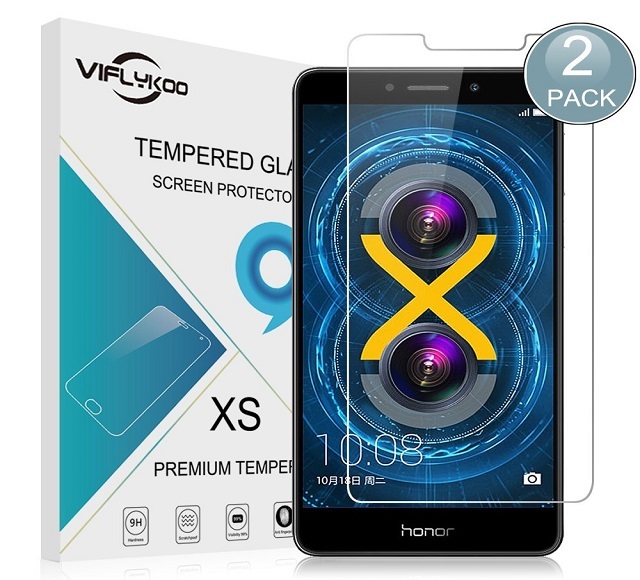 The Lamshaw 9H Tempered Glass Screen Protector is a well designed and thought out protector for the Honor 6X. It has rounded edges with a little gap along the sides to be compatible with bumper cases and matte cases. It is very easy to apply on your phone’s screen with the help of included guide stickers. Made from AGC glass material, it emits 99% of the screen’s original light. The 0.2 mm tempered glass is scratch, dirt and shatter resistant to give you the ultimate protections for your Honor 6X. The Toshion Tempered Screen Protector is claimed to be made from highest quality tempered glass and comes with bubble free adhesives for easy installation. The full coverage screen protector has oleophobic and hydrophobic coating to prevent smudges and oil accumulation from hands. The hard glass also prevents scratches and scuffs from materials like coins, keys, blades and even knives. Toshion provides a lifetime replacement guarantee on this screen protector. The Honor 6X is a new entrant in the budget smartphone category and if you have ordered one, chances are that you will show off its amazing features to your mates. And, these screen protectors will ensure that your phone’s screen stays protected in spite of accidental drops and bumps. 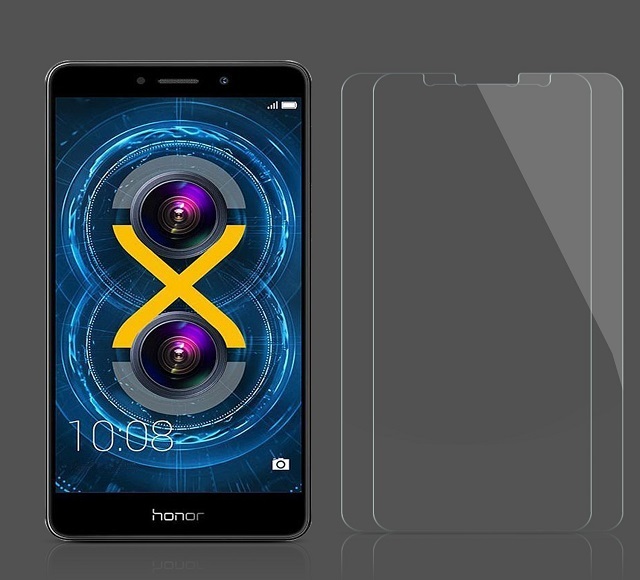 So, tell us the Honor 6X screen protector you are going to buy. Do let us know about it in the comments section below.